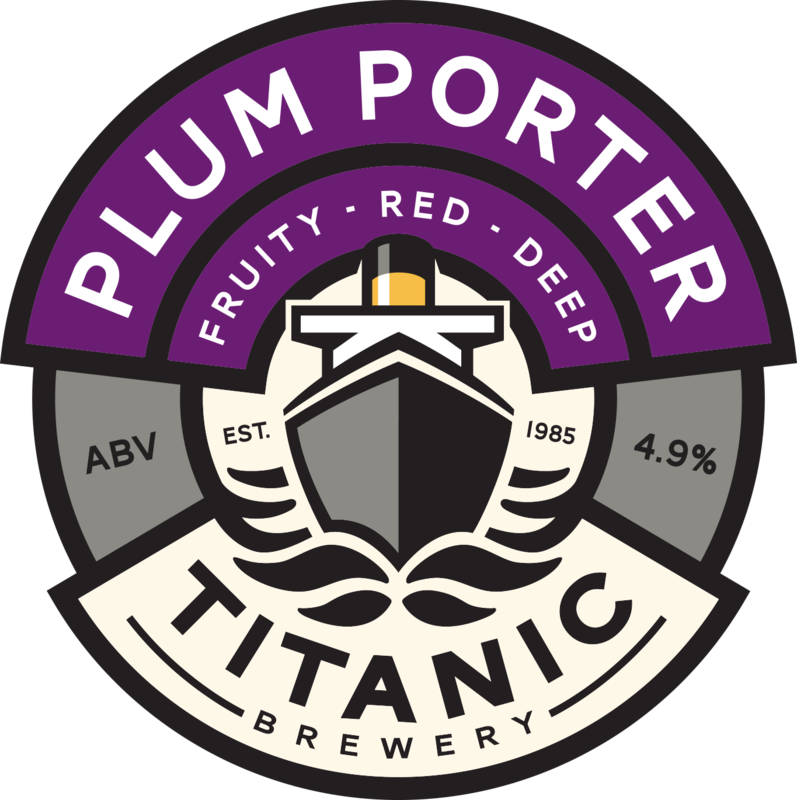 With Plum Porter so popular, we chose another fruit to flavour a sweeter dark beer and this fabulous beer is the result. TASTING NOTE: A lightly hopped dark red, fruity beer. Powerful sweet cherry taste cutting through, some call it a luscious liquid cherry Bakewell! Beautiful tipple that I happened upon quite by chance in a pub in Cuckney near Mansfield. 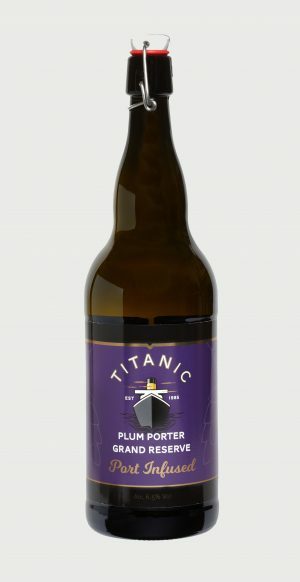 I’d had the Plum Porter before so I knew I was in for a treat, but after a few rounds my dad and I both agreed that this is among the greatest beers that we’ve ever tasted. Kudos, Titanic! Found Cherry Dark in the Fox and Crown in Newark last Saturday, what a lovely pint, so good we had to have two!! At least as good as Plum Porter, here’s to the next one!! Very tasty indeed, the perfect balance of sweet/bitter in my view. Would love to be able get this in a bottle. This is a wonderful fruit beer. Dare I say as good as Plum Porter. Strong, smooth and full of flavour. 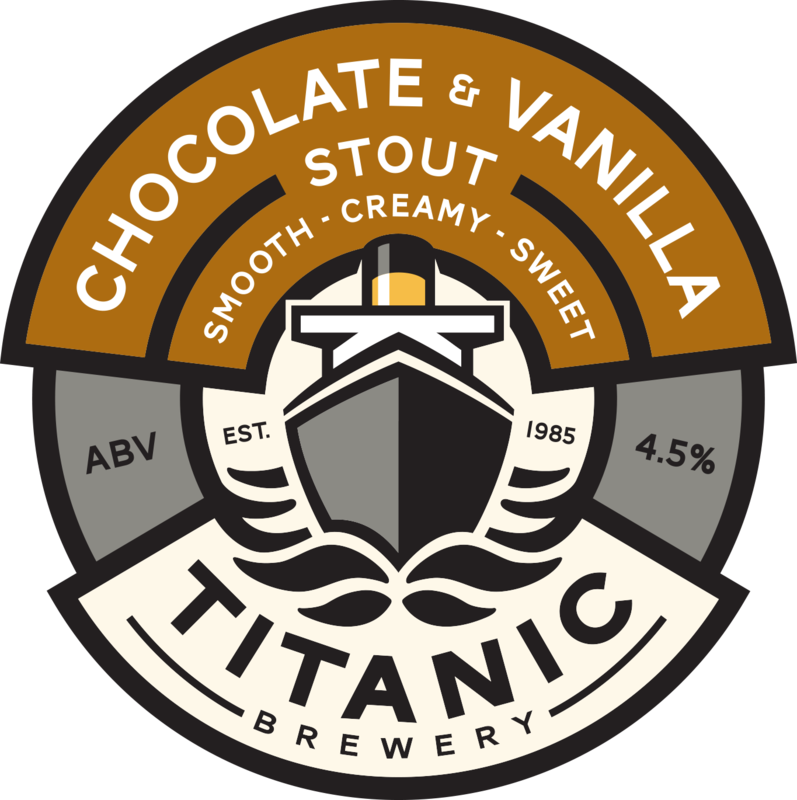 Well done another strong smooth dark beer. Really like it would like to buy some in bottle. How do I get it? 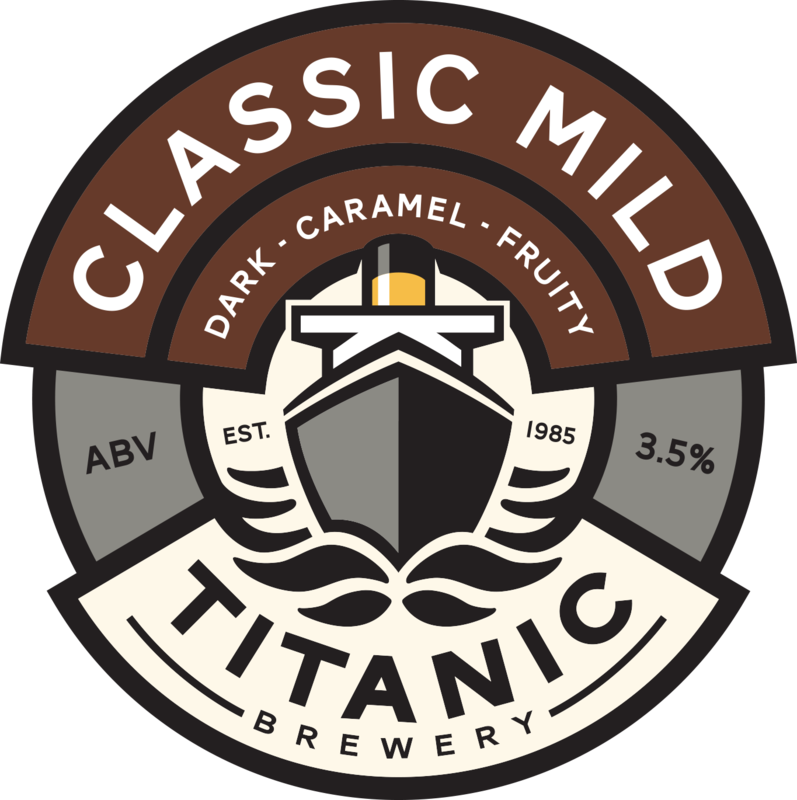 Drank it in the Cheshire Cheese in Buxton during half term. Sophisticated cherry flavour with an excellent balance of bitter and a subtle hint of sweetness. Needles to say that when we called in the following evening the swines had drank it all!